Your spine and nervous system are complex and vital to all function within your body. You are a unique individual and deserve an individualized treatment plan. Computerized diagnostic tests including range of motion, bilateral thermal analysis, surface EMG, and heart rate variability. You will not receive treatment (an adjustment) on your first visit. If you are in significant pain, Dr. Matt will make recommendations to help until your next visit, typically within one to three days. ​After this visit, Dr. Matt will spend time analyzing your test results, diagnosing your condition, and preparing an appropriate treatment plan. Dr. Matt will spend about forty-five minutes going over the results of your tests, diagnosis, and treatment plan. This is called your "Report of Findings". We spend a lot of time on this part of your visit. It is so important to us that you understand where you are, what chiropractic is, your treatment options, and how we can help! You will be given options for care, with a financial plan outlined as an option. At this point... the choice is up to you! We hope you will choose to start your journey to pain free living with us and to receive your first adjustment. If you are using our "new patient special" - this is where your offer ends. Now, the choice is up to you... if you think we can help you on your path to wellness (we certainly think we can!) - then we invite you to experience your first adjustment! Dana will help familiarize you with a few physical therapy modalities that will help you reach your chiropractic care goals. 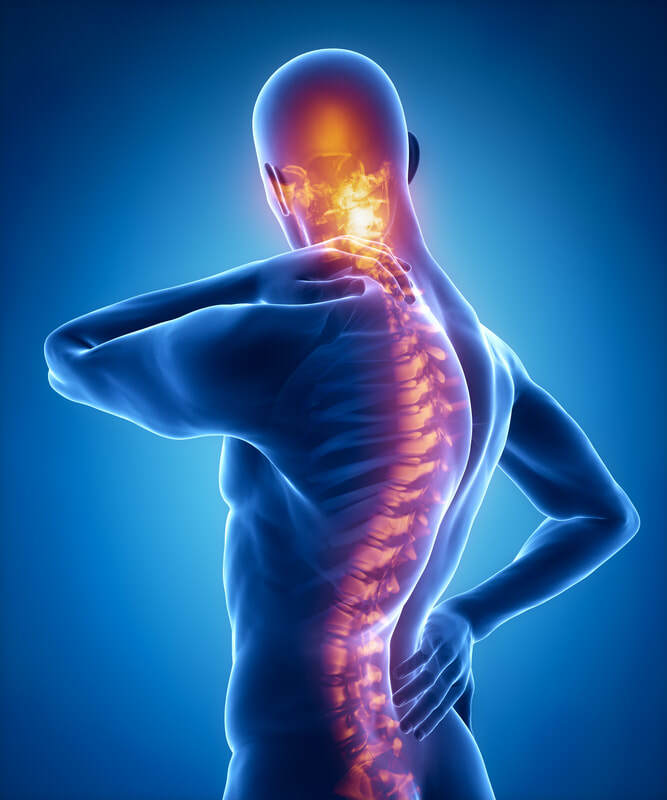 For your adjustment, Dr. Matt uses a variety of techniques including manual (traditional "hands on"), Activator, and drop table. He will customize the adjustment based on where you are at. Each adjustment will be tailored and appropriate for you! Subsequent visits tend to be much shorter in duration, typically 20 minutes or less. We will incorporate the Pettibon technique for exercises prior to your adjustments. We will help you with home care suggestions including stretches, ice/heat, and supplements. Periodically, we will assess where you are at on your road to wellness. This is called a "Progress Evaluation". We will always share our results with you and look forward to showing you how far you've come.